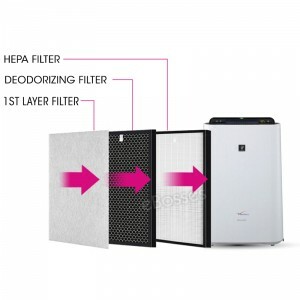 It's easy to replace and can cost effective way to attain better air quality at home. 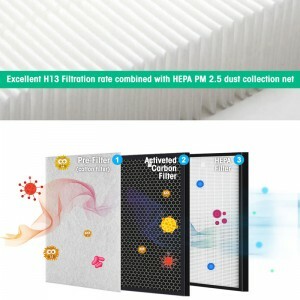 The usual life cycle of the filter is estimated to be 12 months. 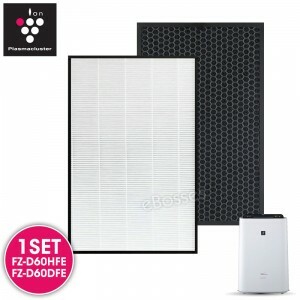 Built with high functioning materials that highlight efficiency and effectiveness of air filters at its best. Capable of satisfying every home that visualizes a healthy lifestyle. Possessing an extended service life that is cost effective for the long term. 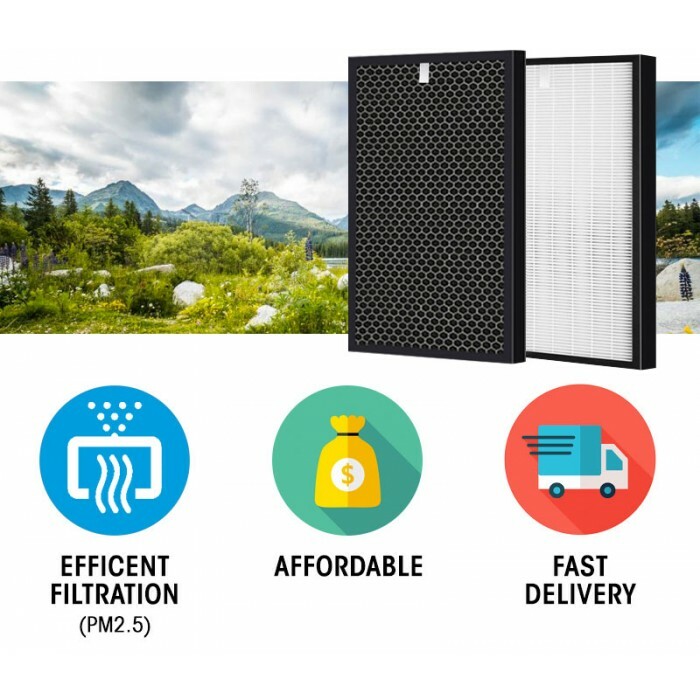 A product that breathes fresh air in any environment by eliminating toxic gas 24/7. 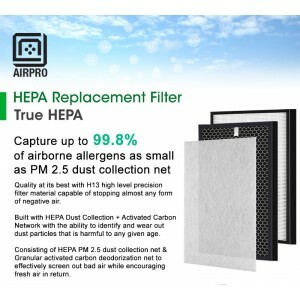 Instant results are guaranteed when you place your trust upon this new Airpro product. A product that is one in a million with dust sensitive trademarks from years of environmental experiences at its service. 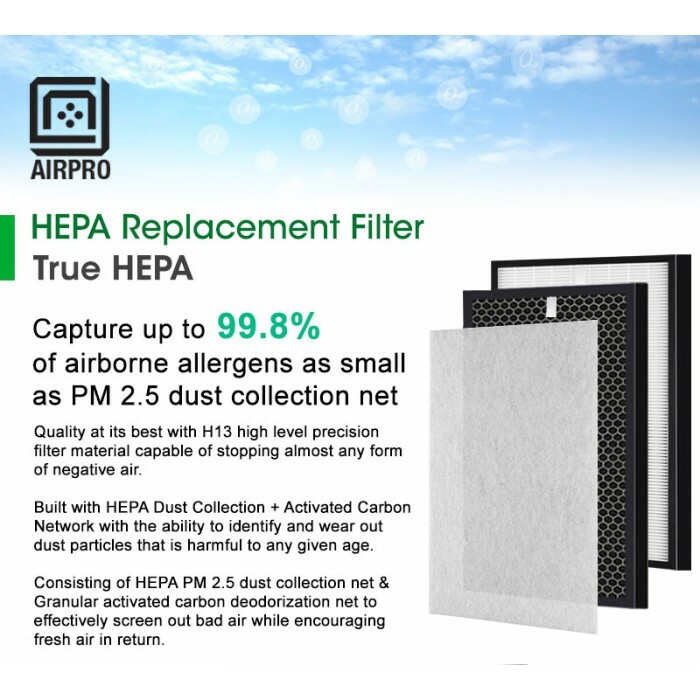 Airpro is now ready to tackle dangerous air particles that are blind to the naked eye by fighting off air pollutants such as bacteria, viruses and allergens that remains dangerous for you and your loved ones. 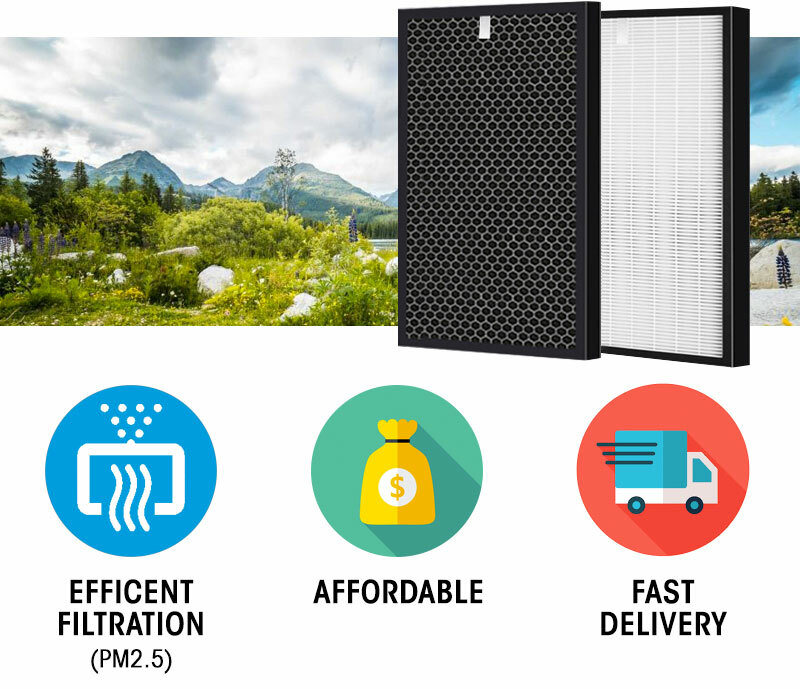 Seize the chance now to enjoy the natural air around you with Airpro ready to perform at your service. 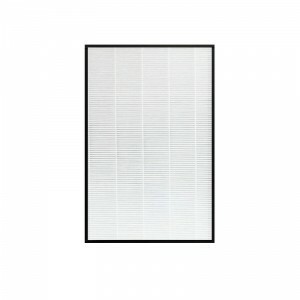 Brilliant filter material that is sustainable and user-friendly in installation and management. 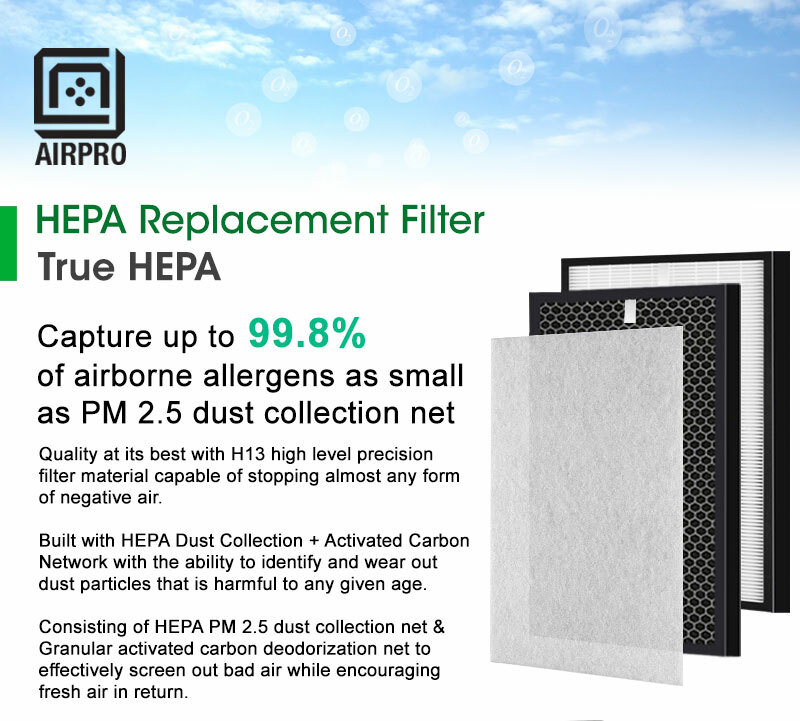 HEPA filter [White Colour] that remains efficient in operation with H13 PPTD Quality that is dust-sensitive. Inclusive of environment certified features that is odorless yet acute in capturing potentially dangerous chemical particles. Consisting of carbon mesh (cotton) that is effective in absorbing unhealthy bacteria or airborne chemicals to prevent infection 24/7. 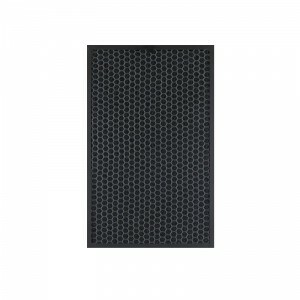 These features ensure a 99.8% success rate of dust prevention. With high single filtration rate, the filters alone are capable enough of fighting off air pollutants such as bacteria, viruses and allergens dangerous for the average person. This amazing product is further benefited with an extended service life that is cost effective for the long term. 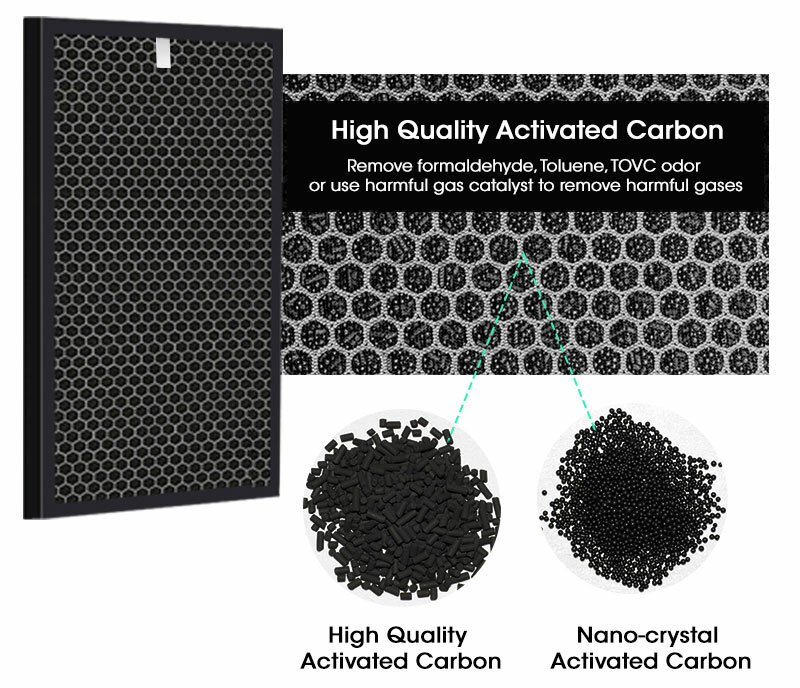 Possessing highly efficient carbon network that is safe and secure for use. 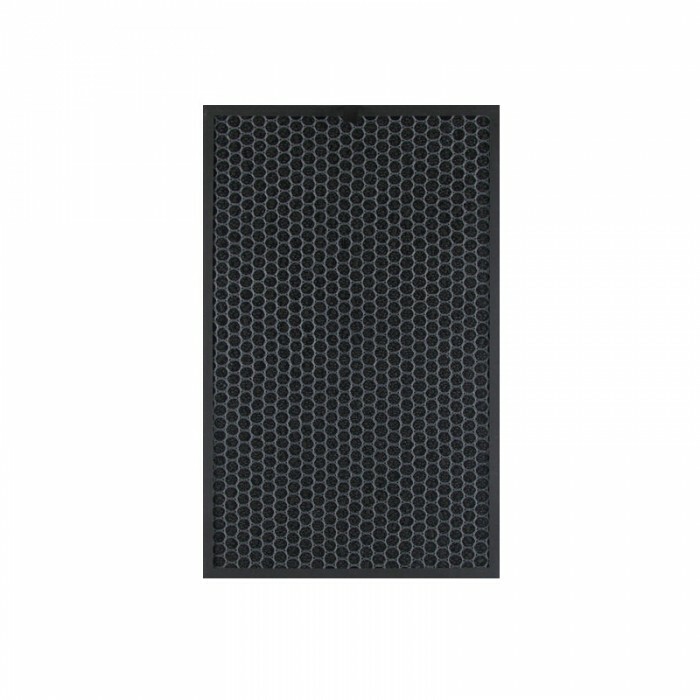 Sharp and accurate removal of formaldehyde that stimulates bad chemicals in any environment. Strong absorption of bad odor to present fresh natural air that is health-friendly. Boasting activated carbon zeolite prepared to tackle intoxications towards a healthier lifestyle. 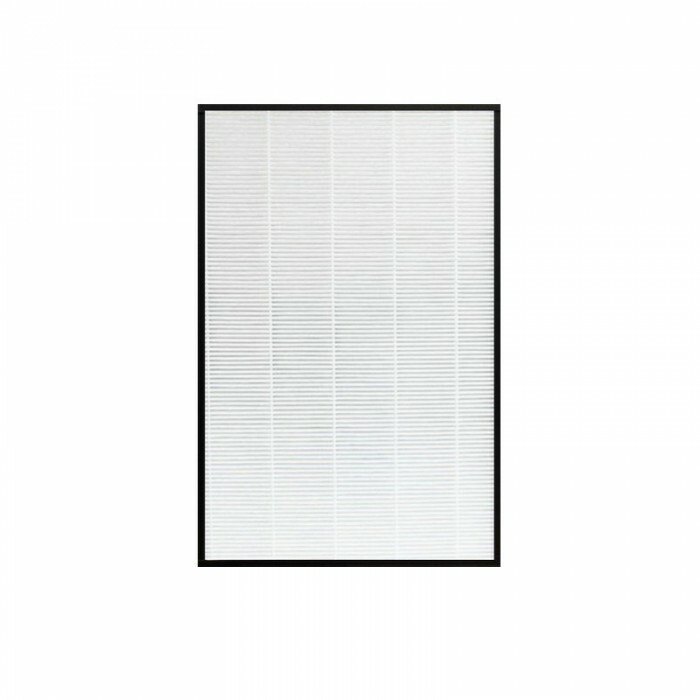 Highly efficient filter net that prevents formaldehyde at all cost. 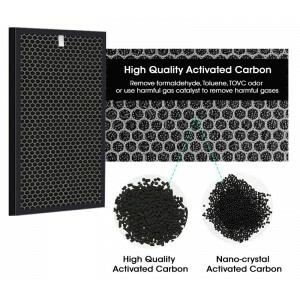 Strong odor absorption due to coconut activated carbon feature that purifies the air instantly. 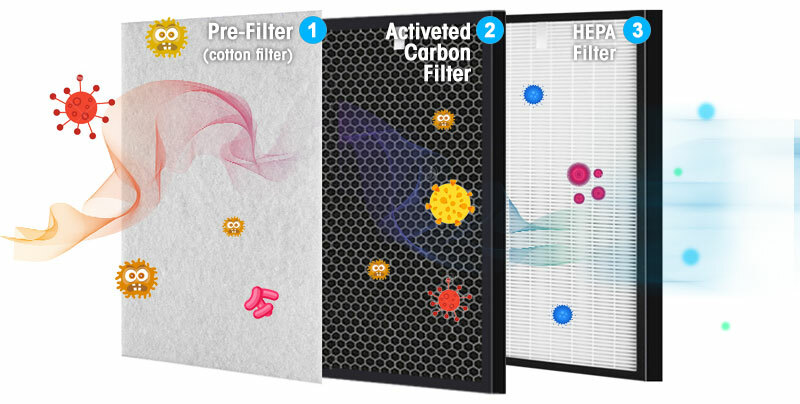 Combined with thin carbon filters that is easy to use and manage. How long can the air filters be used? This entirely depends upon the kind of environment you're in, whether it is too polluted or less polluted. The usual life cycle of the filter is estimated to be 12 months.